Central Illinois’ weather is constantly changing. We do our best to prepare but sometimes it sneaks up on us. There are tornadoes and thunderstorms in our area that deter even the most courageous of people from going outside. This time of year, specifically, there are snow storms coming and going, and when the storms become a detriment to your home, you know you can always call SERVPRO of Peoria to come and take care of the problem. A fast response is crucial to flooding and storm damage, because it reduces secondary damage and restoration costs. Storms don’t wait for regular business hours and neither do we. Our technicians will respond immediately, day or night, to help Peoria business owners and residents. Major storms and flooding events can overwhelm many restoration companies. On the other hand, SERVPRO of Peoria can access resources from 1,700 Franchises across the state and country and even utilize Disaster Recovery Teams for major storms and disasters. We live and work in this community too; we might even be neighbors. 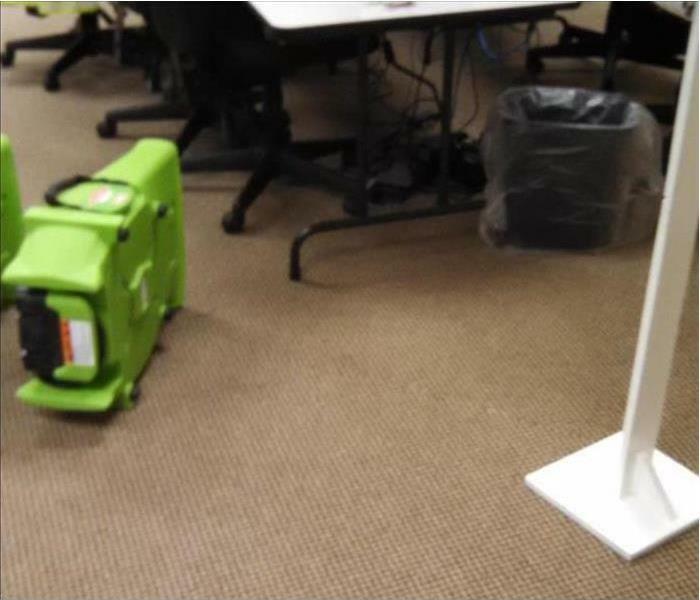 As a locally owned and operated business, SERVPRO of Peoria is close by and ready to respond to your flood or storm damage emergency. We are proud to be an active member of the Peoria community and want to do our part to make our community the best it can be. 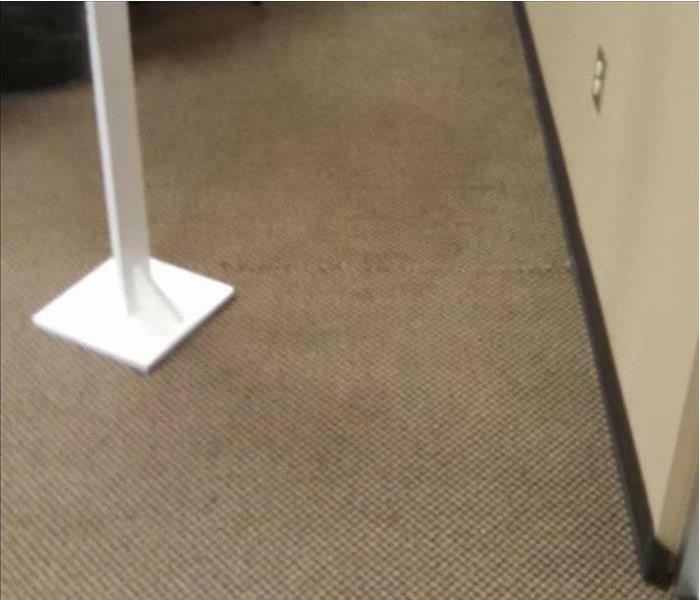 This office had storm and water damage.